It looks to be the year of the Porsche here at HG Motorsports. In a month's time we have completed at least 4 big Porsche projects. All of them happen to be GT3s or GT3 RSs. The star of the show would have to be this Porsche 991 GT3 RS. The car came to us wrapped in this awesome matte "Battleship" grey. We took to the task of installing the same BBi Autosport roll bar we put in the Lava Orange car last month. 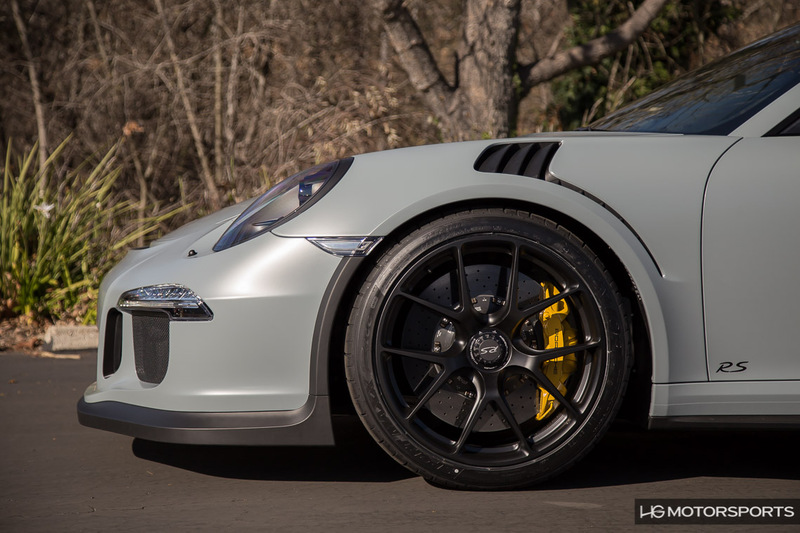 To complete the package, we installed a set of HRE P101 wheels in matte black with brand new Dunlop rubber. There are blog posts for both of these processes. Start on the first one with the roll bar install and that one will link you to the wheels article. One big Porsche project we just wrapped up was the installation of a TECHART Noselift system into this Porsche 991 GT3. This suspension mod allows one to hydraulically lift the front of the car by 2" to help clear speed bumps, steep driveways and other road imperfections. Click on the image above to watch the video of the system in action. Then click on the button below to check out the blog post about it. 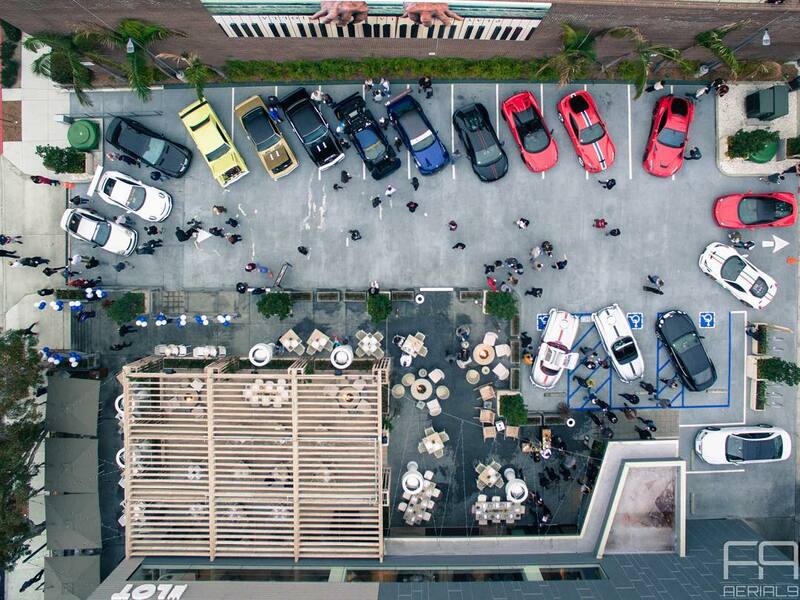 We just had a very exciting and successful launch of the first Cars and Coffee La Jolla last weekend. The event was held at The LOT La Jolla. It was a full event with plenty of amazing cars at the venue. The best part is that the venue is excellent for an event like this. There is plenty of parking on and off the property. Plus, the underground garage where a lot of the show cars parked is huge. This event also marked the unveiling of the first Porsche 991 GT3 project of the year. 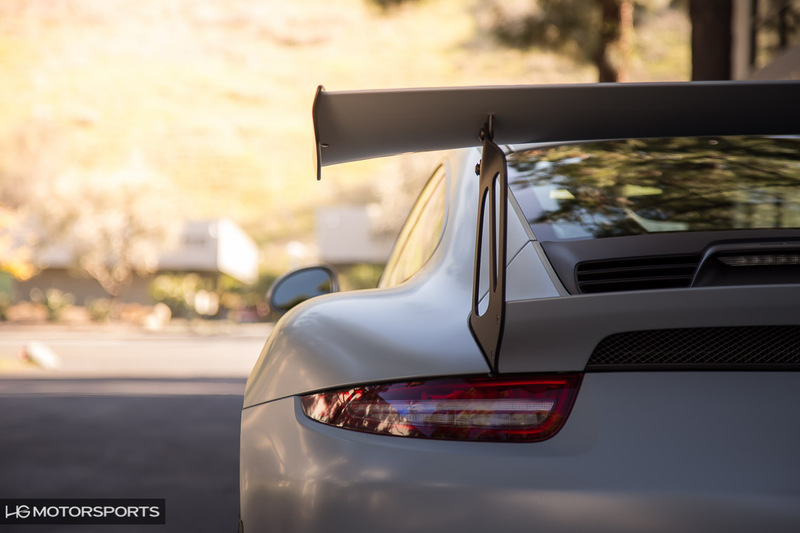 We call it, the "It's Scottie 991 GT3". (Because, well, @its.scottie on Instagram). That project showed as complete, but that was only phase 1. There's actually a whole lot more to go, so stay tuned to our blog this month for full details about it. Big thanks to Aerial 9 for the aerial photo of the event. 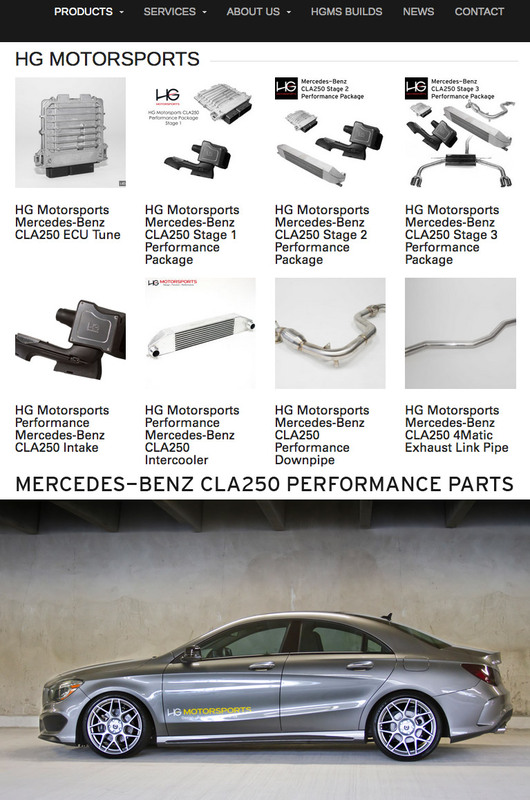 This is the time to upgrade your Mercedes-Benz CLA250! Head on over to our website and see what we have to offer to take your CLA to the next level.